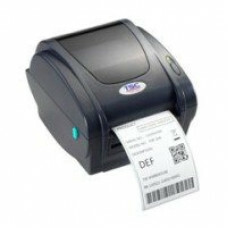 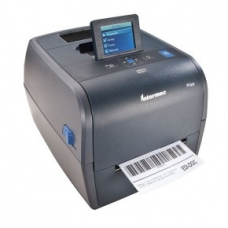 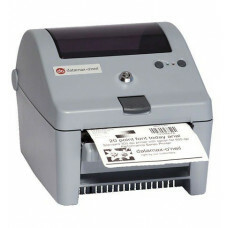 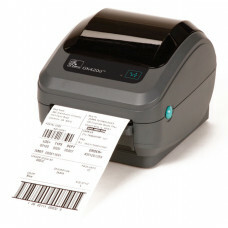 Barcodestore.co.uk bring you a range of desktop label printers for barcode label printing at home. 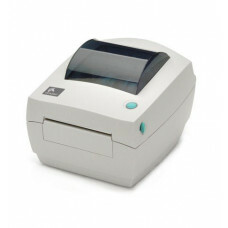 Choose from a number of top brands and manufacturers within our desktop label printers range. 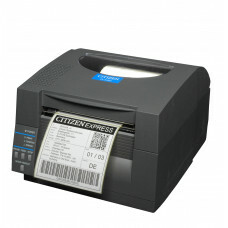 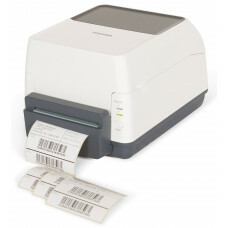 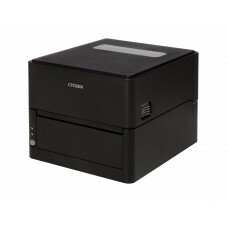 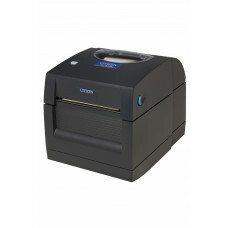 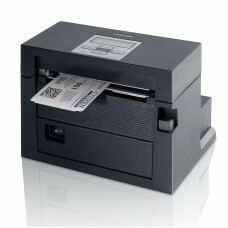 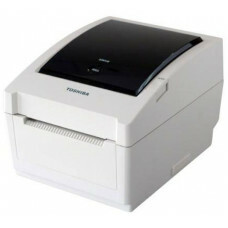 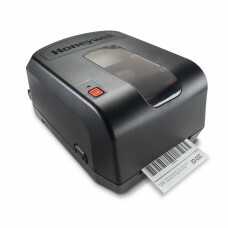 You will find the likes of Toshiba, Honeywell and Zebra in our desktop label printers selection at Barcodestore.co.uk. 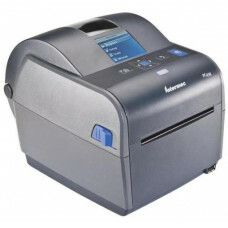 We also offer free expert advice on purchasing printers as well as free delivery on all orders over £250.